TBS always come up with great skin care and body care products they are known for it cruelty free products and I always prefer to use cruelty free products for my skin. 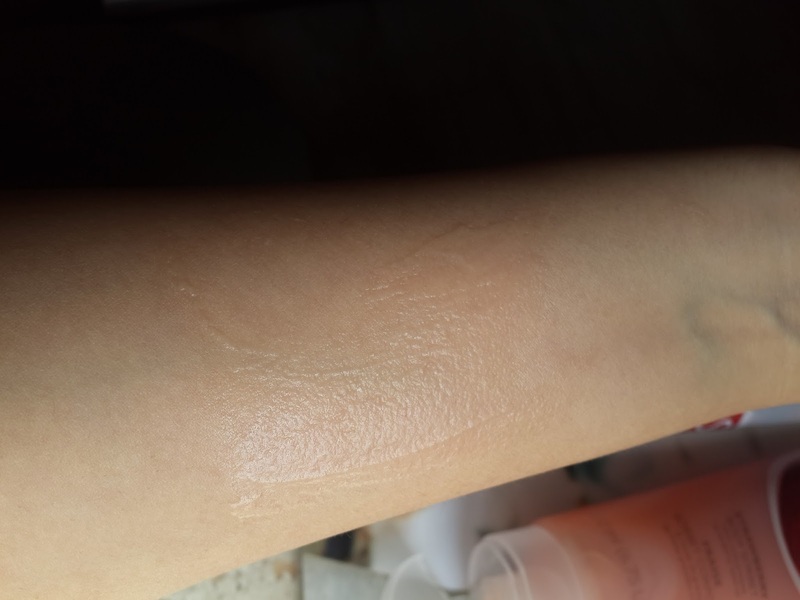 I have used lots of products from body shop and they have always worked well on my skin. More over I love body shop for it heavenly smelling body lotions shower gels and ofcourse their body butters. So girls get ready to know more about my second favorite product from the list The most important body care products for summer are moisturisers In summer inspite of humidity your skin tend to get dehydrated and it needs proper hydration. Only sunscreens are not enough for taking care of your skin. Most of them don't prefer to use moisturisers in summer as they make you feel oily sticky and uncomfortable. And I simply hate using heavy cream and lotions on my body during summers. I just get so uncomfortable with that tacky sticky feel of skin. In summers i prefer to use something which is light on skin as well as hydrating and my skin could breathe. 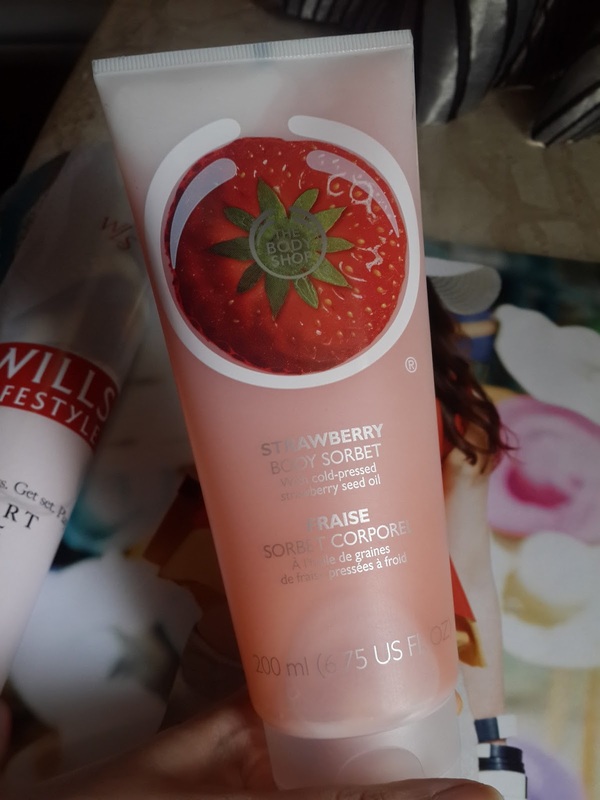 I am so thankful to body shop for their SORBETS they are something which you would love to use in summer days. Body Sorbets are basically gel based moisturisers and they come in 3 types of flavours Strawberry, Moringa and Satsuma. 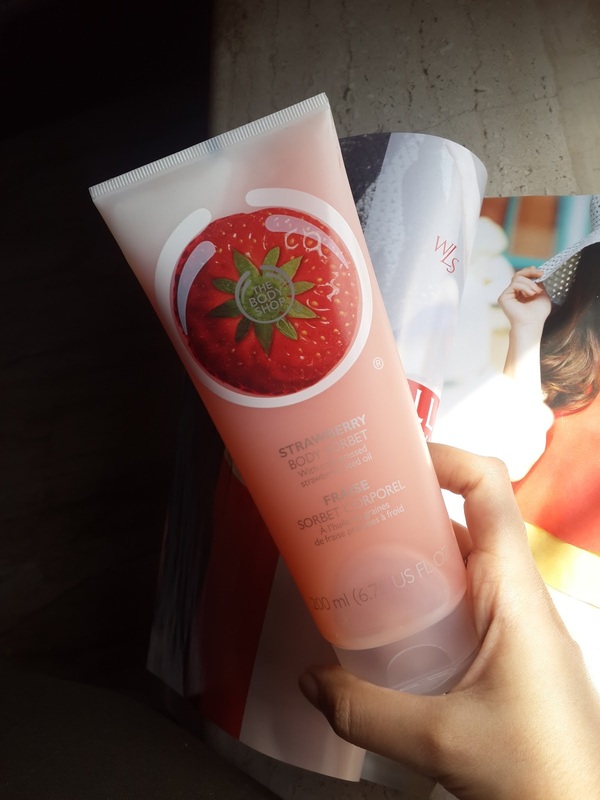 I picked up Strawberry I just love using products having Fruit scent and Strawberries always tempt me. Well I also liked Satsuma a orange flavour which was so refreshing and energetic while Moringa has a floral mogra scent . My next purchase would be definitely one of this. Sorbets come in Packaging of plastic tube of 200ml. Its not travel friendly as the tube size is big enough to carry. It has got plastic flip flop cap which can even break so be careful while opening. All ingredients and details about Sorbet are mentioned on back of tube. 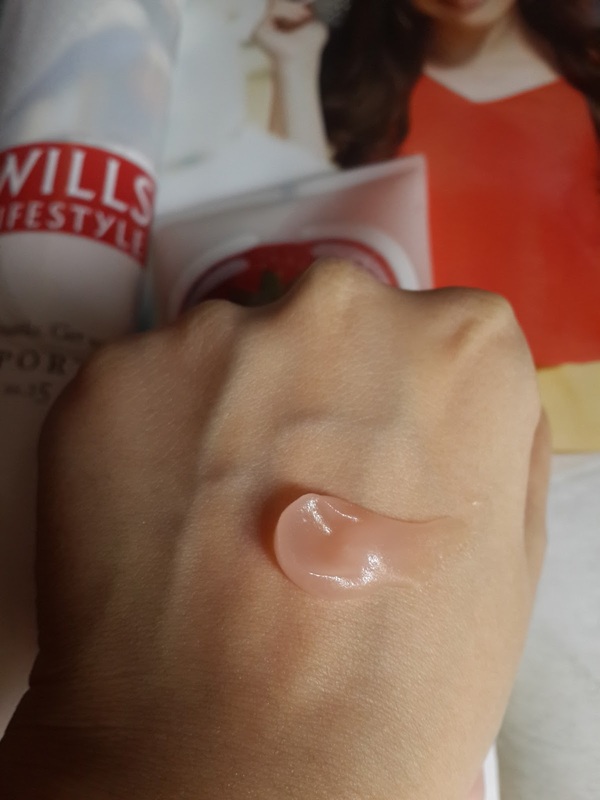 The Sorbet comes out of tube like opaque light pink color mousse which has feel like gel it blends on skin very easily and absorbs quickly giving a feel of nothing being applied. Initially when blending it feels cool on skin which I loved it. Feels so light and gives you sweet strawberry smell. The smell don’t last for more than 1-2hrs. Does not feel sticky or oily at all. Perfect for hot humid weathers you can even keep it in refrigerator and then apply to give more cooling sensation. Very little quantity is required hope this tube will last for long. I loved its formula inspite of gel and so light it gives you hydration like a normal moisturisers It gives your skin a real cooling and calming effect. 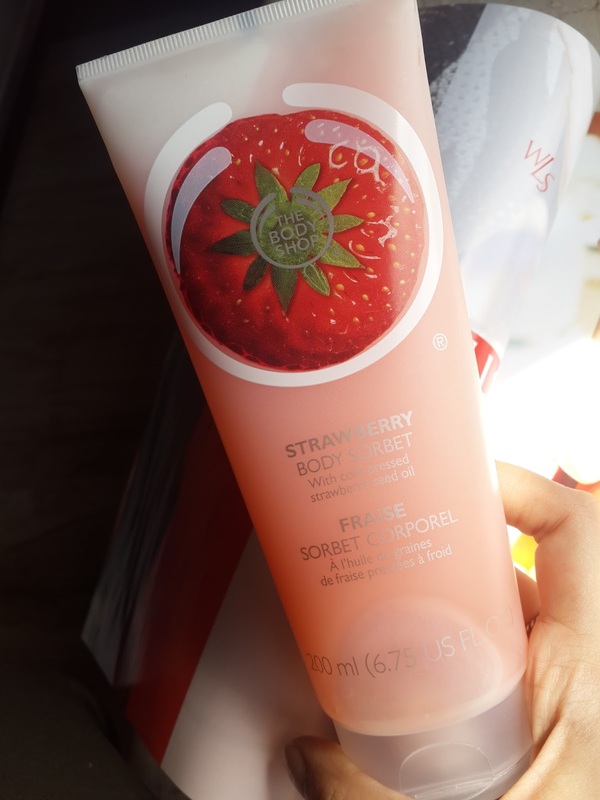 People having normal to oily can use this but those having dry skin will need to use more quantity and people with very dry skin like flaky wont find this SORBETS much hydrating. It keeps your skin hydrated for almost whole day. You don’t feel need to reapply it. 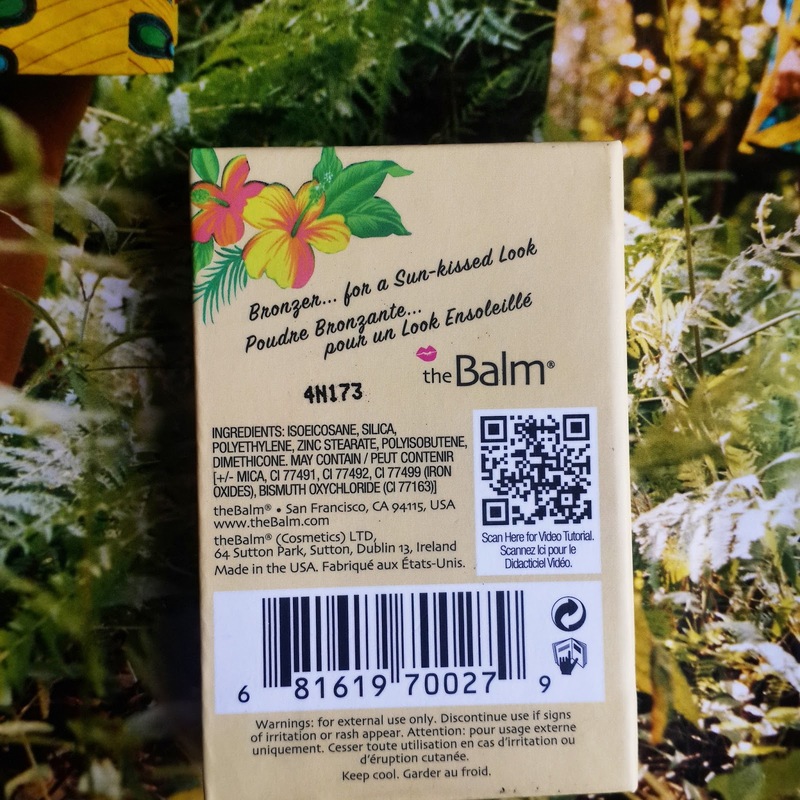 This moisturisers in sorbet form are something really new to me I have never tried such product before and once it gets over I would definitely repurchase it. I would say this product has no cons except for its price which is on higher side but its absolutely recommended for summers. This summer give your skin proper hydration without having to be used heavy moisturisers and lotions. Loved it !! Disclaimer- I have bought all the mentioned products myself. All opinions here are my honest opinions. I am not affiliated with any company and was not paid to write the post. Summer is here and I have got some of my current favourite products which I love to use them in this hot sunny days. So I will be reviewing each and evry product that’s on my current list. Keep reading about this products it may turn out to be your favourite too. 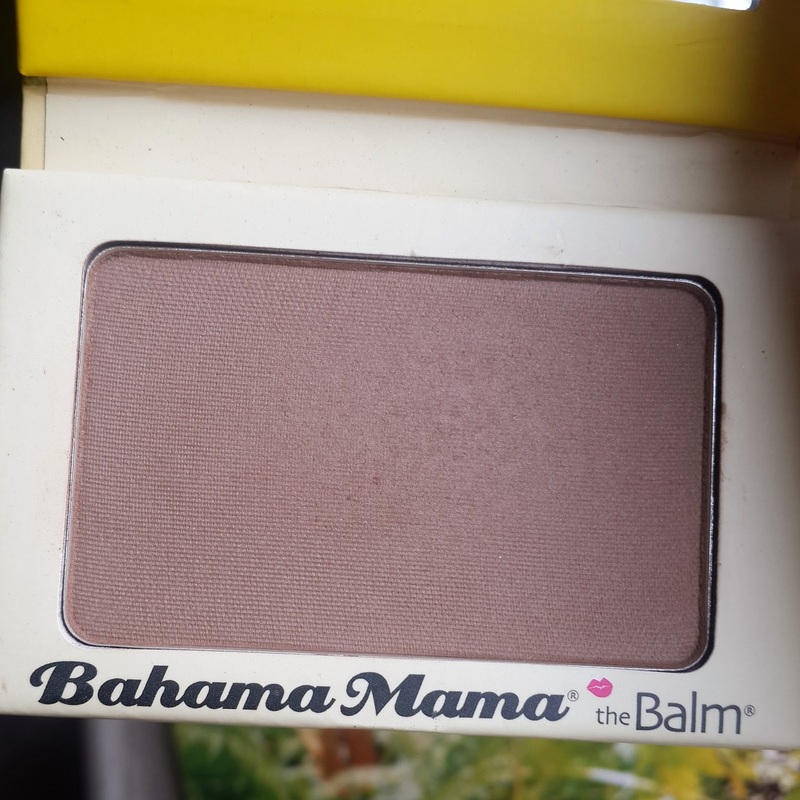 My first very product in this list is Bahama Mama bronzer from The Balm cosmetics. 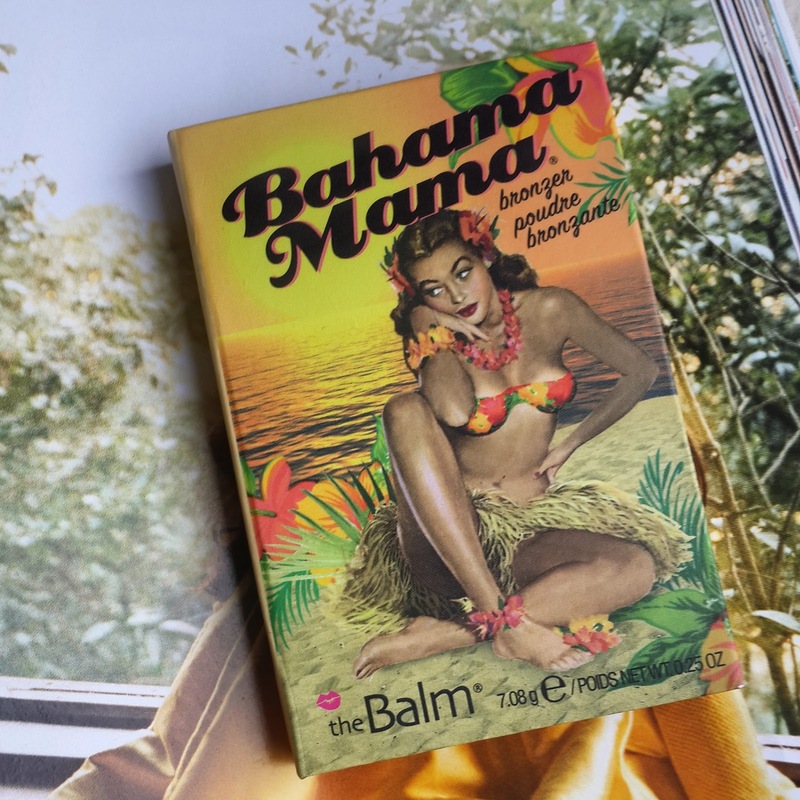 The Balm cosmetics is very underrated brand but those who know them and have used their products will simply love them. I got introduced to this brand by its famous product called Mary-Lou Manizer which is like most favourite wanted highlighter. Well now the Bronzer have become their second best selling product they are great for summer days the just give you that perfect sunkissed glow . Lets begin with its packaging every product in this brand has a different and unique packaging compared to other brands . They all have a colourful bright packaging with animated pictures on it making it so attractive. I was so eager to buy all their products as i was simply in love with this kind of packaging. The bronzer comes in rectangular cardboard packaging which is like a mini note book with mirror on one side. It has magnetic opening they also have QR code on back for getting a tutorial on it. Its light weight and travel friendly. 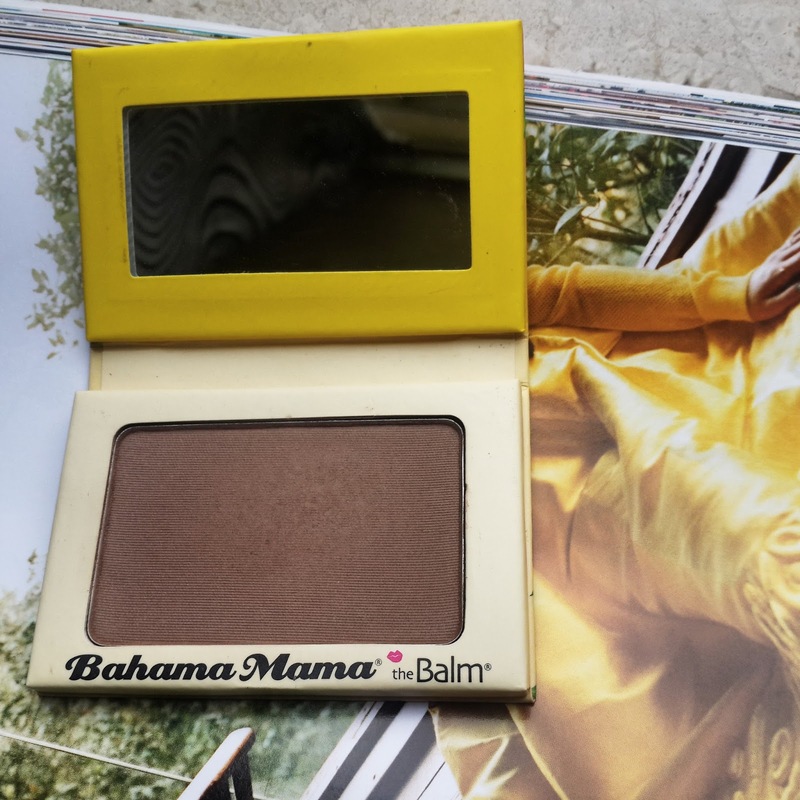 Bahama mama is perfect cool tone brown color which can be used as bronzer or for contouring. It doesn’t contain any orange or red tones which makes it unique bronzer. 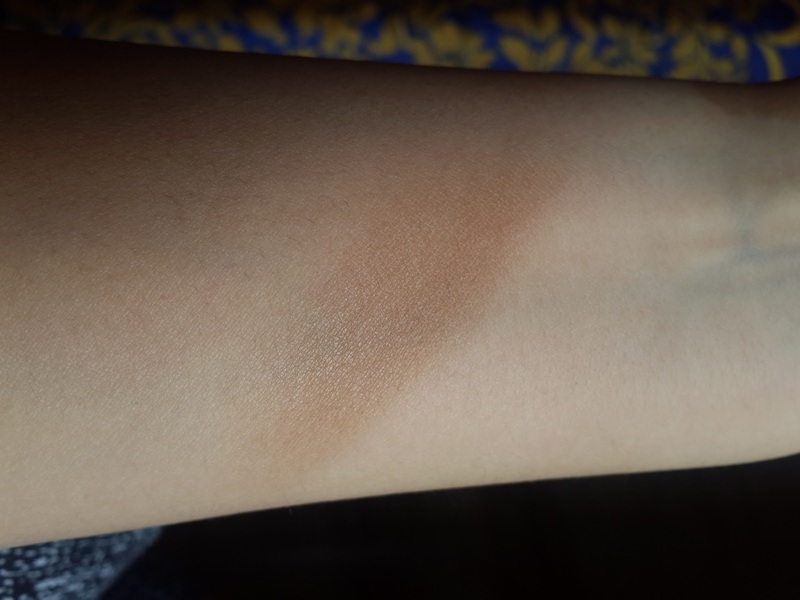 As I am NW20 It looks more good when I contour with this rather than using it as bronzer.If you are more on pale side i may not suggest you to use this as bronzer it can end up looking too dark on your skin. But it can look great for medium to deep skin tones as bronzer. Its quite pigmented and just one or two swipes is enough. I personally don’t like heavy contouring OR highly pigmented bronzers so this one seems to be perfect for me. What I love is that it did not contain shimmer it looks like matt powder but still had that sheen when applied on cheeks. Other thing about this powder is that it blends in my skin perfectly without making it look patchy its even good on dry skin. Well it’s a long lasting product stays on for whole day and according to its price it’s a high end quality product. And it will last you for a very long time. So girls just try out for this product its something new to add in your list than usual bronzers. 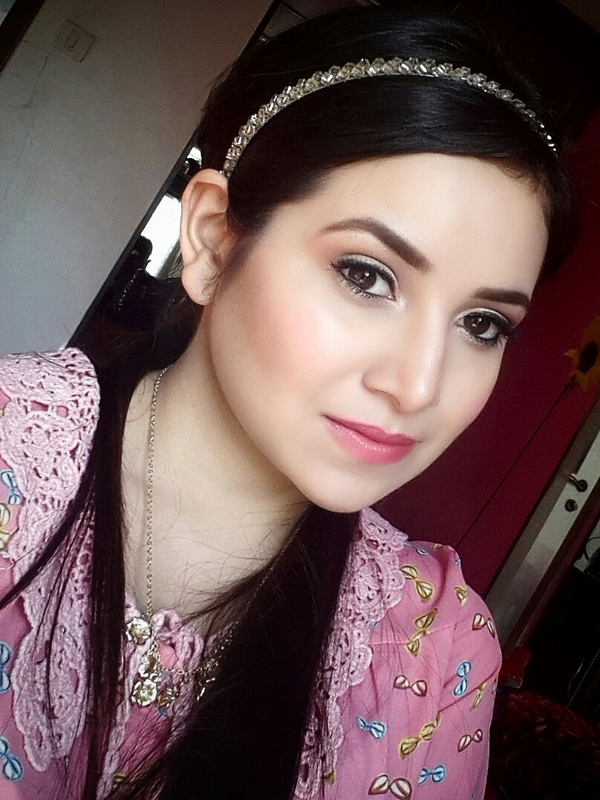 You will enjoy this sunkissed look for your summer outings. Keep Reading for my Next Current Favourite Product. 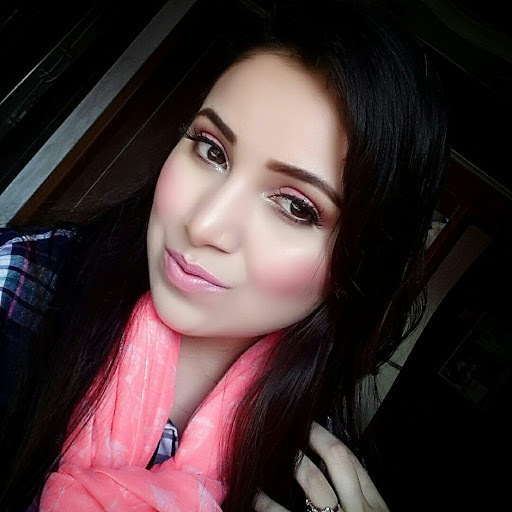 Spring is here and the most amazing part of spring is to look fresh beautiful glowy with just the right amount of makeup. Well I hate getting caked up on summer days as its already hot and you don’t want to feel sweaty with all your makeup melting down. So keeping all this in mind I just thought of creating a look which I would love to wear it on my summer days. 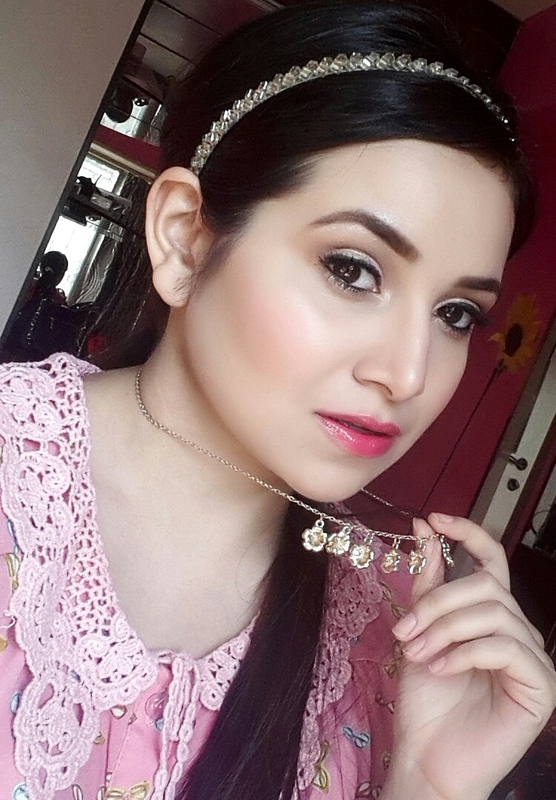 I wanted to use the right makeup to give me that perfect summer glowy skin with pink lips. Let me tell you girls I enjoyed doing this look it was quick and simple. Step 1 . I first prepd my skin using mac fix +spray all over my face. Step 2. 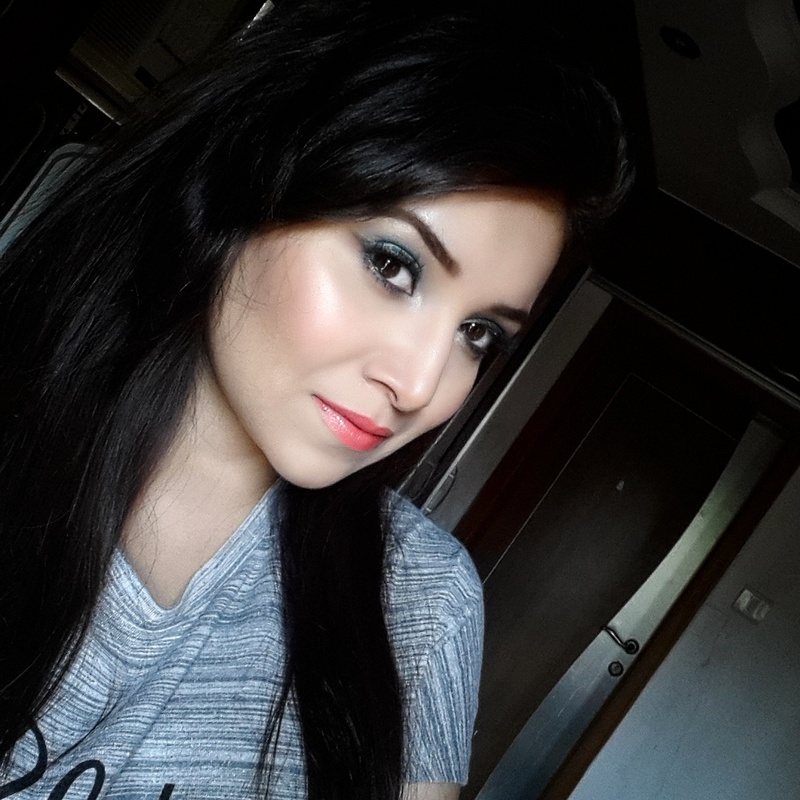 I took Mac Studio Fix Foundation in Nw 20 which is perfect shade for my skin and added High beam illuminator from benefit cosmetics. I mixed both and started blending on my face using Sigma Flat Kabuki brush you can use any foundation brush or beauty blender. 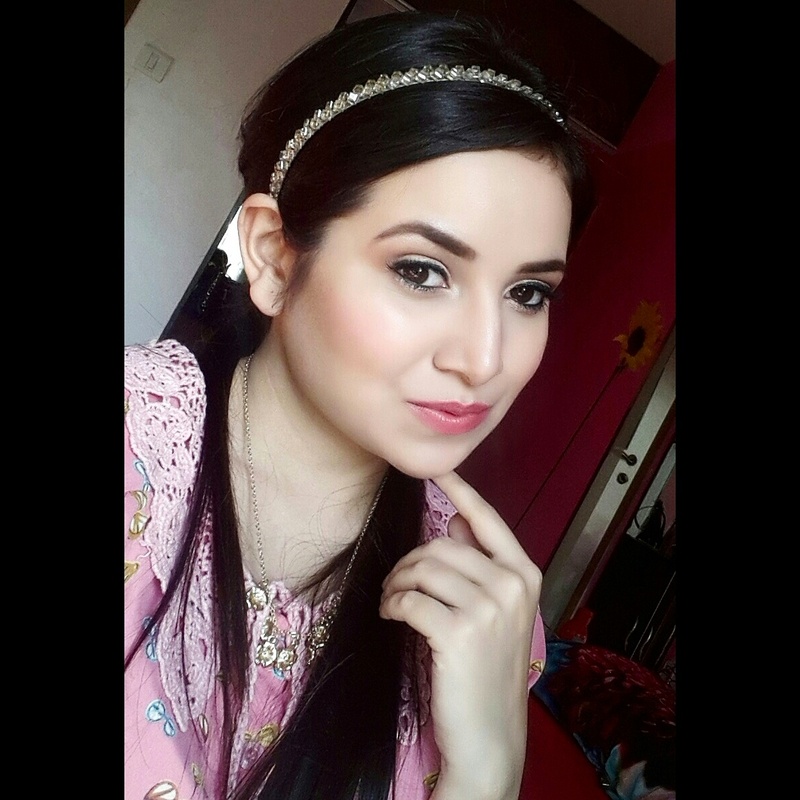 Try to use less amount of foundation as in makeup less is always more. . Step 3. For my under eye I used MAC Nw20 Concelar in moist cover. As I don't want any creasing of concelar under my eyes. I have set my concelar using BenNye banana powder . I filled my eyebrows with mac matte eyeshadow in espresso with angular brush. Step 4. Now lets start with eyes I have used Inglot eyeshadow in 09 which is copper color eyeshadow all over my lids as base color. Then Mac Sable eyeshadow was blended in crease. And on my inner 1/3rd lids I used Lorea’l Pink frost eyeshadow. 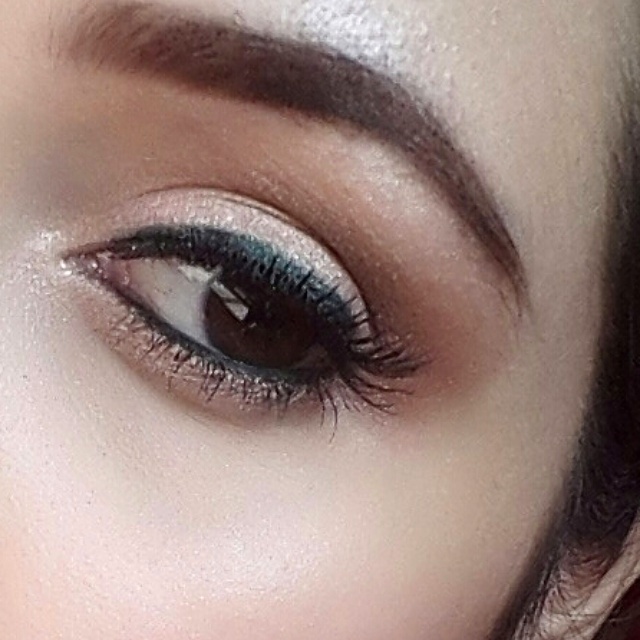 For inner corner of eyes Mac Naked Lunch was used. I have also used Loreal Pink frost eyeshdow on my lower lashline . Step 5. 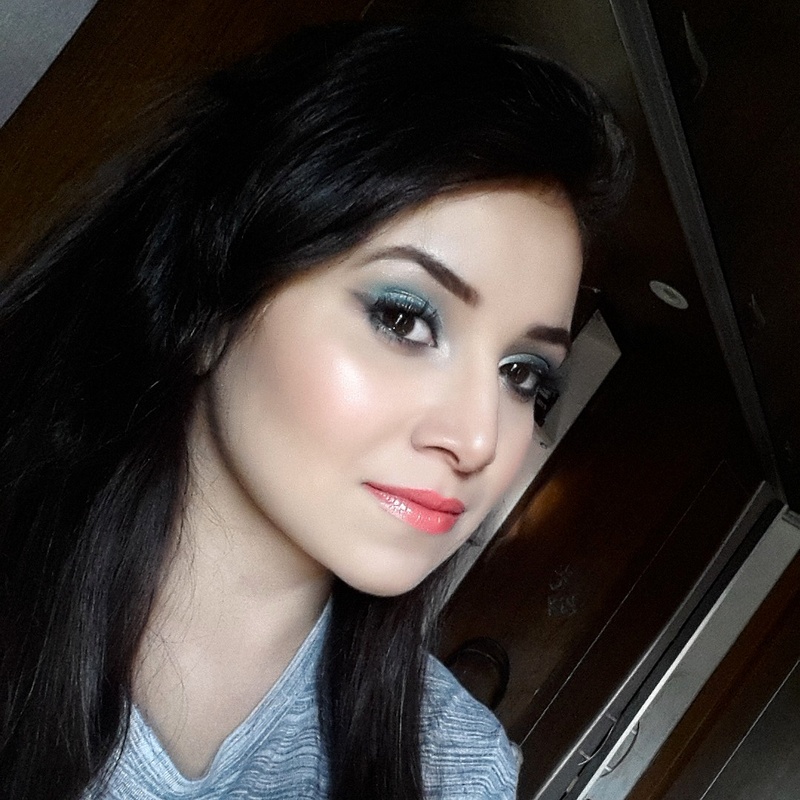 I have applied Colorbar smokey kajal in Just Green to bottom and lower lash line. And finishing it with Lots of mascara on upper and lower lashes. Step 6. I have used first matte bronzer on my cheeks Bahama mama from Balm cosmetics(optional) later I have applied Posie tint from Benefit cosmetics on my cheeks using Mac stippling brush just to give a pink glow. And as highlighter over my cheekbones High beam from benefit was used(optional) . Step 7. On lips first I used Clinique Chubby stick in Curviest Caramel and I added Revlon colorstay moisture stain in Rio Rush which gave me soft hydrated Pink lips. 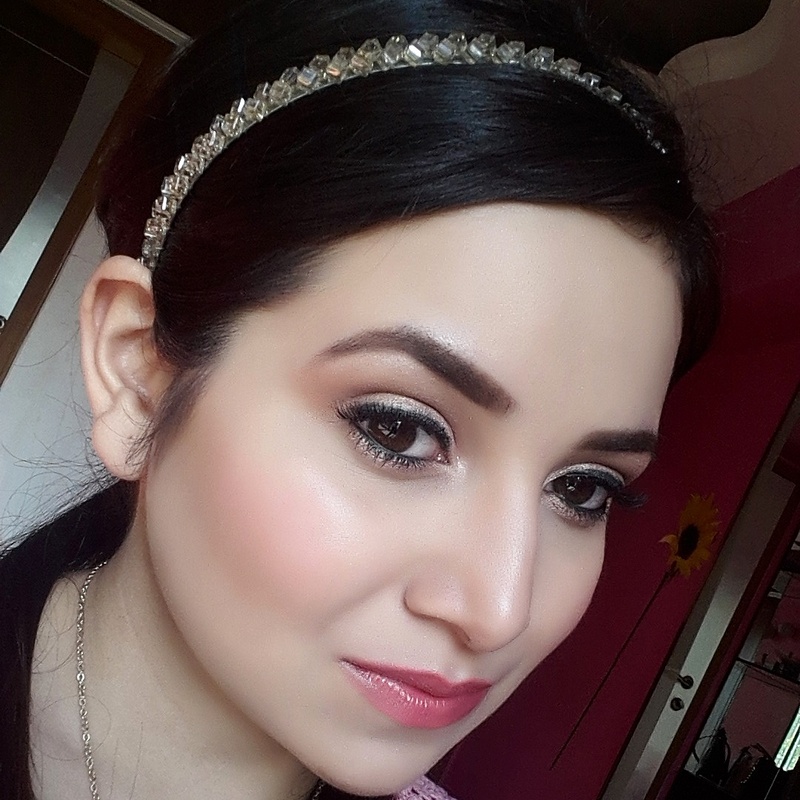 You can try this look with different type of products too the only idea here was to create this soft glowy look.